We provide 24 Hour Service and Quick Local Response! Pressure Tech has come to specialize in providing industrial cleaning and dewatering services to the Railroad, Power Plants, Municipalities, Coal Mines and Industrial Facilities. 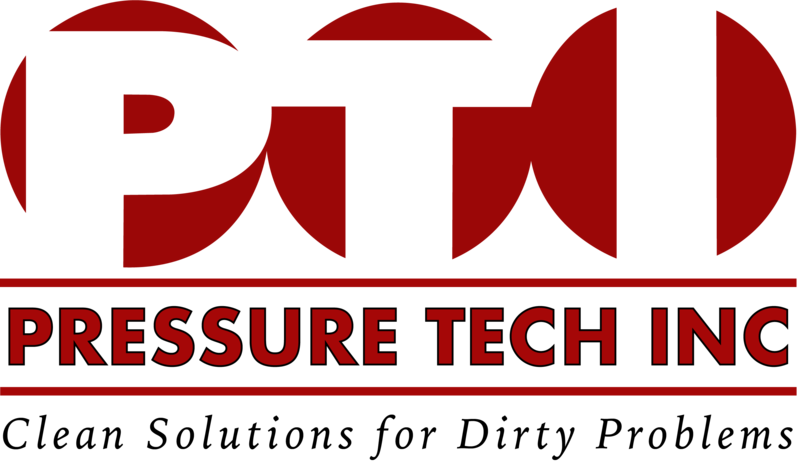 With over 30 years of combined experience Pressure Tech has become the one stop shop for its customers. We do Vacuum Trucks, Heated Pressure Washers, Water Blasters, Liquid Pump Trucks and more. We serve industries like Railroad companies, power plants, Manufacturing, Coal Mines, Municipals and more. If mechanical dewatering is needed we have the experience you need to get the job done. We have a lot of experience with Filter Presses, Geotubes, and the Total Clean System. We can use the Total Clean System for rapid separation from dredge slurries up to 3000 GPM. We use a patent pending filtration system that first removes large dirt and other debris from the water, then utilizes ion exchange resin to limit the contaminants concentration. This makes for safe re-entry into the environment. Give us a Call to set up a free estimate.